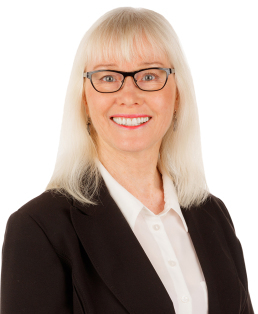 Carolyn is an experienced property professional having been with Professionals since 2004. She is an experienced and successful business person who is fully committed to looking after your important investment and your tenants. When Carolyn is away from the office she enjoys spending time with family and friends, travelling, tramping, listening to music and singing. Contact Carolyn French today for any of your property needs.